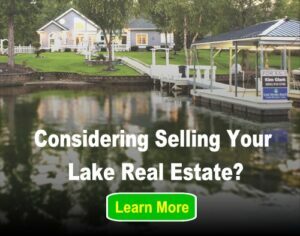 Lake Homes Realty is a start-up multi-national real estate brokerage that focuses specifically on lake properties. 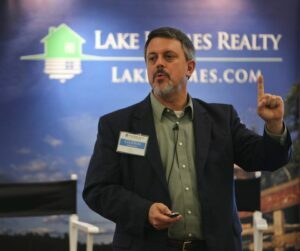 Lake Homes is currently the largest lake-focused real estate brokerage in the U.S. and is expanding to new lakes almost daily! Interns would be working in the marketing/communications department and would work on writing website/blog content, conducting data research, assisting with social media and would help with SEO/SEM strategy. The position would work about 20-30 hours a week. If interested, contact the Director of Marketing and Engagement, Brian Cauble (bcauble@lakehomes.com) and attach your resume and cover letter.